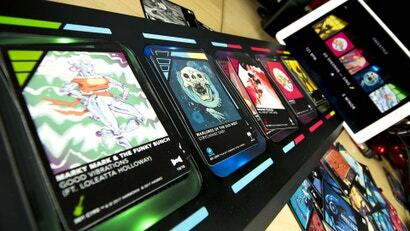 DropMix is fantastic. With the holiday season coming to a close, it's a darn shame more folks aren't talking about Harmonix and Hasbro's new musical card game. 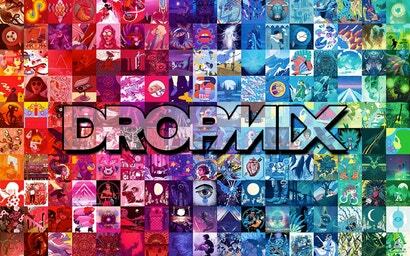 Music mashup creators work long and hard stripping down popular songs into their component elements and then weaving them together into compelling new tracks. 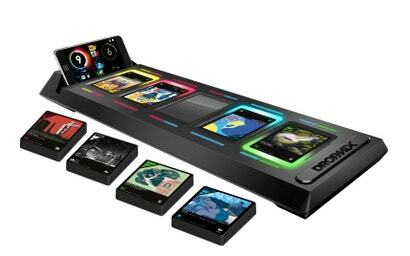 Dropmix, the new mobile-connect game from Hasbro and Harmonix, makes this as easy as shuffling cards. 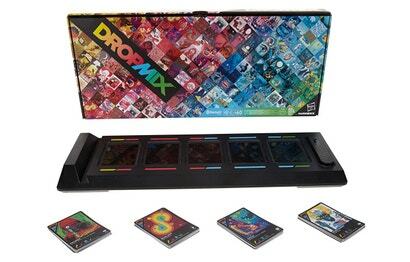 Coming this September to whichever stores will have it, Dropmix is a collaboration between toy maker Hasbro and music game masters Harmonix that sees players using cards placed on a game board to create unique mixes of licensed music via connected mobile device. Huh.